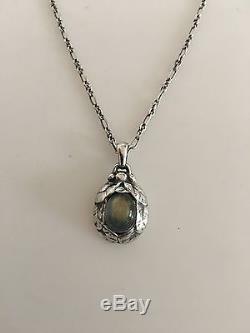 Georg Jensen 1997 Annual Pendant Necklace with Labradorite Sten. 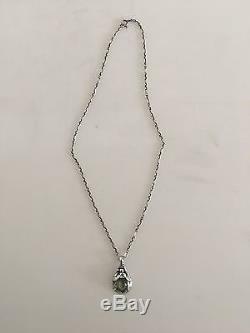 Chain measures 45 cm L (17 23/32). Pendant ca 1.6 x 2 cm. 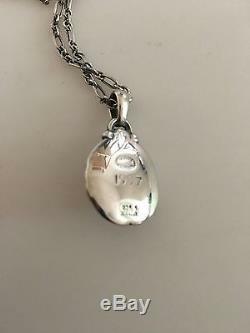 Weighs 14 grams (0.50 oz). 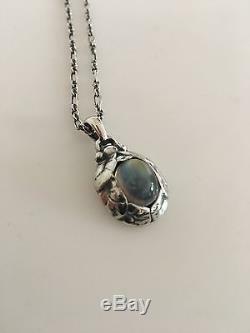 The item "Georg Jensen 1997 Annual Pendant Necklace with Labradorite Stone" is in sale since Thursday, June 08, 2017. This item is in the category "Jewelry & Watches\Vintage & Antique Jewelry\Vintage Ethnic/Regional/Tribal\Scandinavian". The seller is "danamantik" and is located in Aarhus, default. This item can be shipped worldwide.